There are so many churches in our day; sorting them all out can be quite confusing! 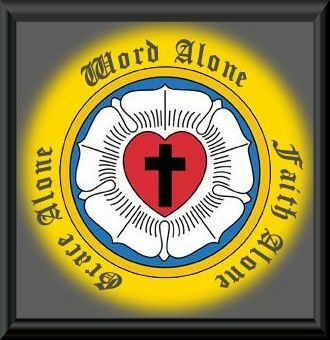 In fact, there are different kinds of “Lutherans,” and the term means different things to different people. Grace alone — Heaven’s doors are open to us, not because of what we do for God, but because of what Jesus has done for us by dying in our place and rising bodily from the grave. Faith alone — Being a Christian does not consist of following man-made rules, nor is it merely “head-knowledge” about God. It means having a heart which rests on Christ, who is the only way of salvation.